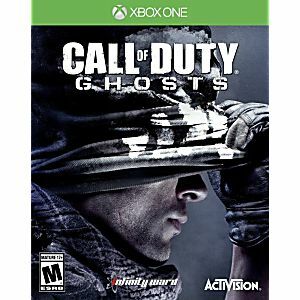 Call of Duty: Ghosts Microsoft Xbox One Game. Guaranteed to work and backed by Lukie Games 90 day no questions asked returns policy. 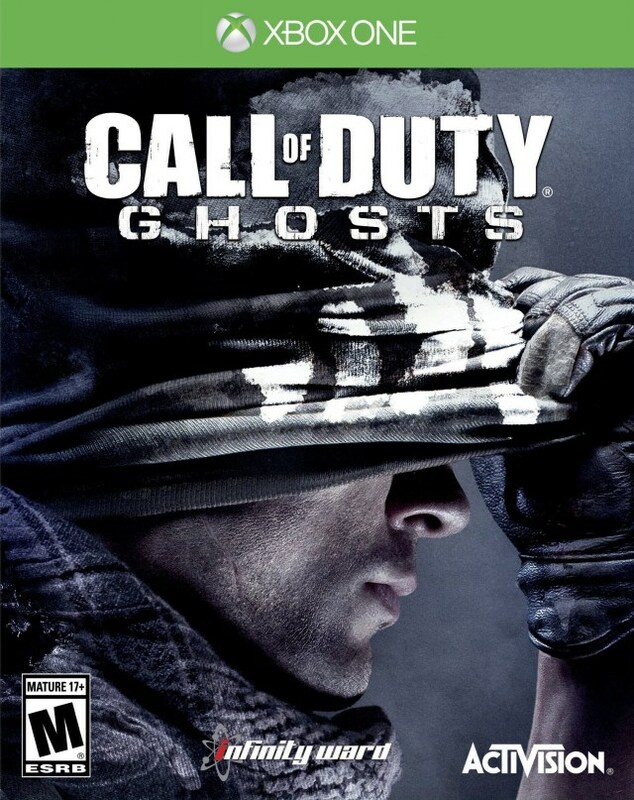 This is a great game to buy, and is really fun to play!